Within its latest Standing Committe on Copyright and Related Rights (SCCR), the World Intellectual Property Organisation (WIPO) has received multiple statements of support from both CISAC (the International Confederation of Societies of Authors and Composers) as well as many countries across the globe. The delegates of Senegal and Congo have also formally submitted a proposal to include the Artists’ Resale Right as an item on the agenda of future sessions within the SCCR. 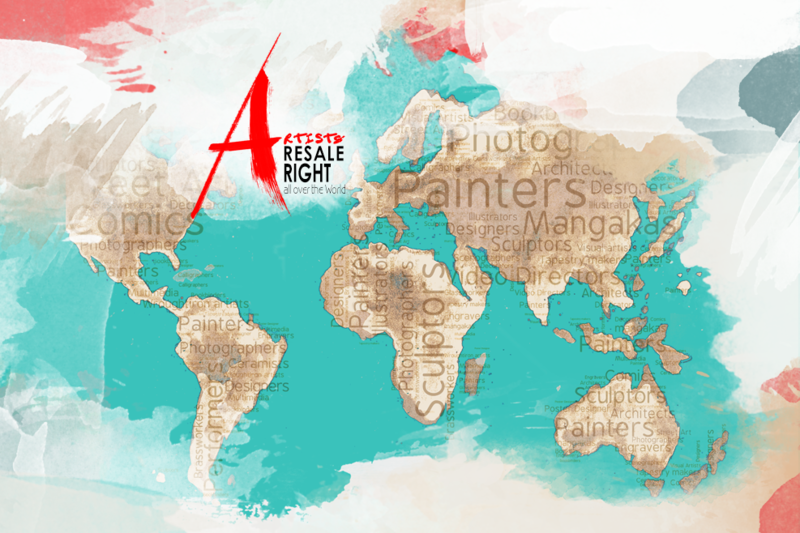 CISAC has also summed up numerous arguments in favour of the adoption of the ARR, focusing on the need to financially strengthen the visual artists community, as well as ensuring a much desired level of fairness and respect towards the artist who can keep a connection to the art he creates, as well as ensuring a transparent and forgery-free art market, benefitting artists and collectors alike. The proposal submitted by the two African countries was well received by many country representatives, from Africa (Ivory Coast, DR Congo, Algeria) to Europe and Latin America (Colombia and Brazil). Other countries, although they haven’t adopted the Resale Right (US, Canada, Japan), have called WIPO to conduct a study on the issue. Following the discussions and arguments presented, the SCCR has agreed to cover the Resale Right at their next plenary session.